Do you paint or draw ? Do you like to make things ? Do you think that it might be nice to transform these things into something that goes out into the world ? 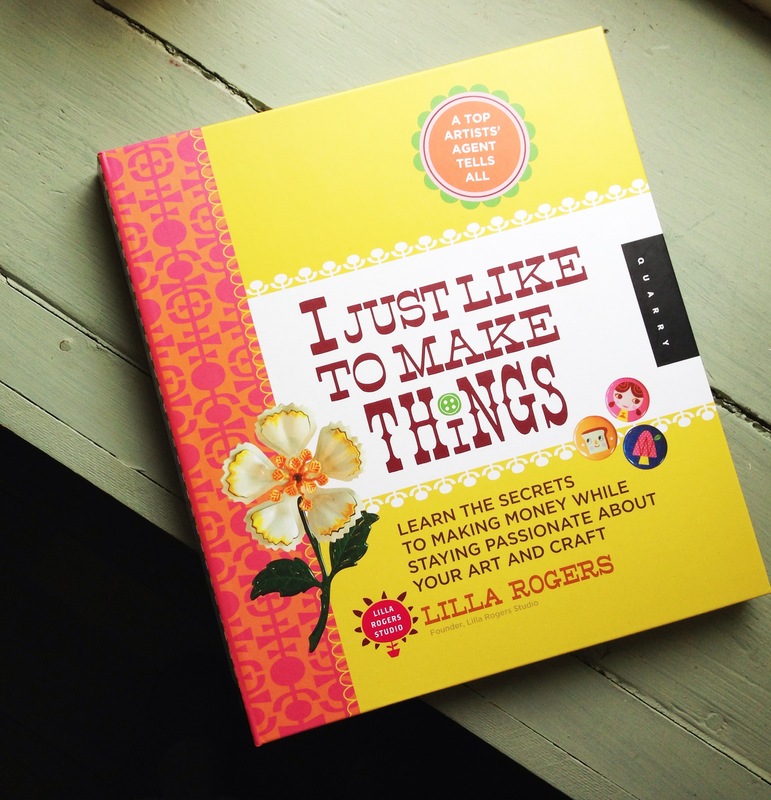 My Monday inspiration is a recent book by Lilla Rogers – “I just like to make things” . In fact, this is the book I wish I had read years ago ! But better late than never – I think she has something to say that is useful to artists at any stage of their career. She addresses how to get going, how to improve your work, how to increase your chances of getting commissioned as well as how to deal with the stumbling blocks along the way, such as jealousy and being “stuck”. Each section also has short interviews with working artists giving their tips and tricks. She also deals with things relevant to particular categories such as bolt fabric and children’s illustration. If all of this raises as many questions as it answers Lilla is also running a couple of courses with Beth Kempton, the first of which starts at the beginning of June. And on top of that is running a talent search between now and October. If this is your kind of thing pop over and have a look ! If you work in the creative industries online it has probably not escaped your attention that we are starting to drown under a sea of “Likes”. I’ve been thinking about this trend of “liking” quite a bit lately. And more and more I find myself disliking it ! Its the easy way out – leave a nod but don’t engage. Or just a token click with the sole aim of ensuring a return visit ? I don’t particularly mean this with regard to blogging , but also FaceBook , Instagram, Pintrest. Whichever site, the trend is not to comment and communicate but just to like. This feels like opting out of the possibility for proper communication. Of course, sometimes just a token sign of approval has its place, we don’t always feel the need to comment on something and “liking” gives us an alternative. But more and more it feels it has become the lazy option. Granted, we live in this fast paced busy world, but what about trying to slow it down a little. Like slow travel on trains and buses, how about slow surfing ? Consume less but engage more ? Of course I am not immune to this either, but now I am making a real effort not to like but to comment instead. With Instagram for example, it is easy to swallow up so many images in one go that you barely register them – click , click ,click – on to the next one. Are we looking at them or just fishing for visits ? How about a return to that old adage – Less is More ? Another slant to this was highlighted in this short video by someone who is hoping to speak at the next TED talks in Amsterdam. His point is that all these likes are about social proof and if we see that 1000 people like something , then that gives its own message. But we are not getting the whole picture. In the past we got this proof from the star ratings on consumer testing websites, or on Amazon, for example. But now, when people just like, rather than give a rating we only hear the positive side. The people who didn’t like it, who would have told us this with one or two stars just fade into the distance. So what if 1000 people like it – what about the 1 000 000 who don’t ? You can see his video here. What do you think ? Do you Like to Like ? This image was taken and edited with an Iphone – and , by request , I am preparing a short course to share my tips and tricks . If you’d like a wee tip off when it is ready to launch you can sign up here and I will keep you informed. 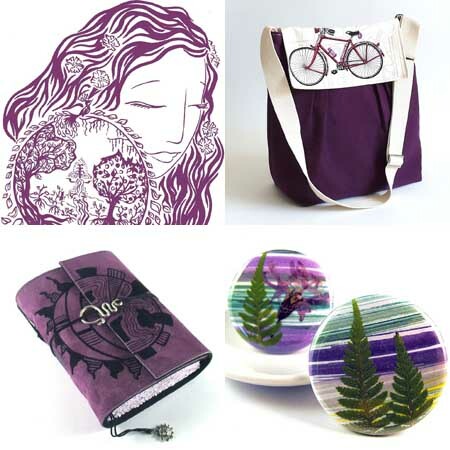 Monday moodboard in shades of purple. Somehow I associate purple with autumn, maybe because of the Scottish heather that signals the end of summer. And summer definitely seems over here. More Monday moodboards over here. 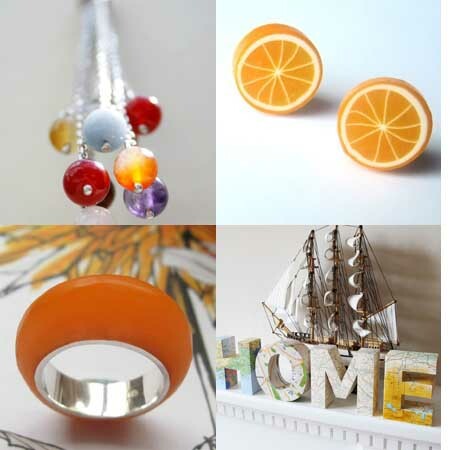 Despite the sun playing hide and seek I still feel in quite a summery mood. More beachy colours – sand and the sea or sky. Although for me the beach will have to wait until later in the week. Another week with lots of films but hopefully a lot of sitting outside too, if it stays so summery. My exhibition is up until Saturday, so you can still pop along if you are in Edinburgh. And also my giveaway is open till then, so any comments here will be added into the mix. And finally , next Studio Newsletter with work in progress and creative snippets will be out later this week. You can make sure you don’t miss it by subscribing here . 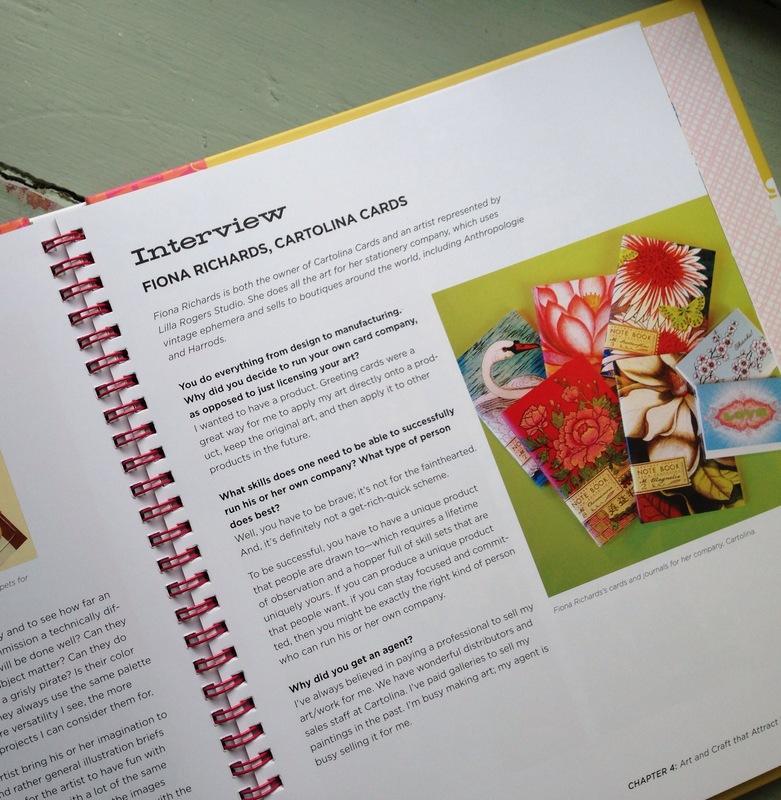 And Now the Podcast version – 7 Tips on Wholesale for Crafts. So here we are, after a great workshop with Inner Ear via IC:Innovative Craft , in the beautiful Dovecot building ( the old Infirmary Street Baths )and quite a bit of nail biting and hair pulling later – voila . My podcasting debut ! 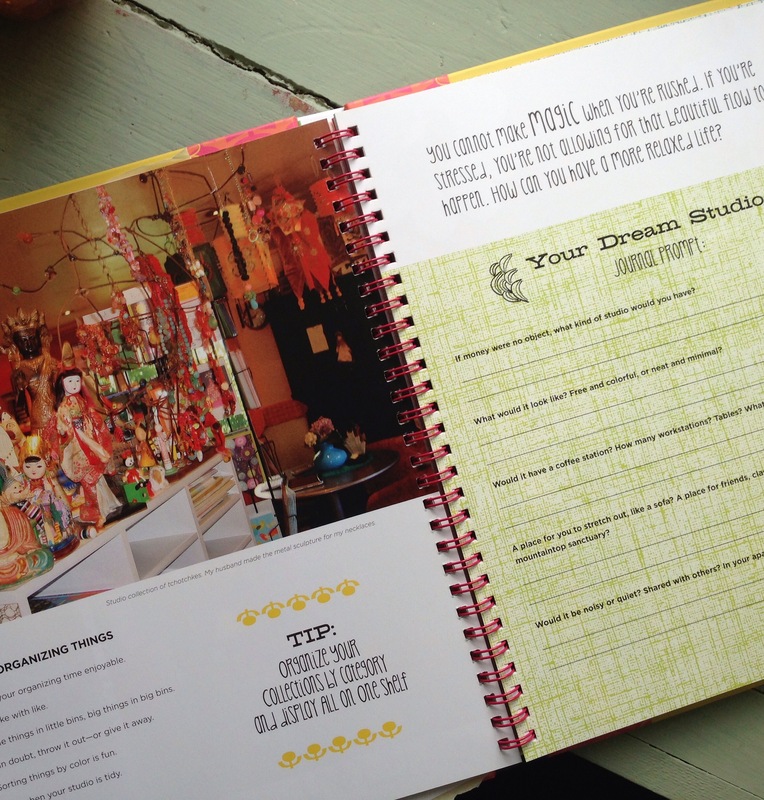 So , drum roll – the podcast – 7 Tips to get started with Wholesale for Crafts. I’m sure there is a way to embed it in the post, but for now I’ll use this method. Other news, my monthly newsletter is now up and running so if you’d like to receive the next copy you can subscribe here and also get 2 freebie postcard downloads . 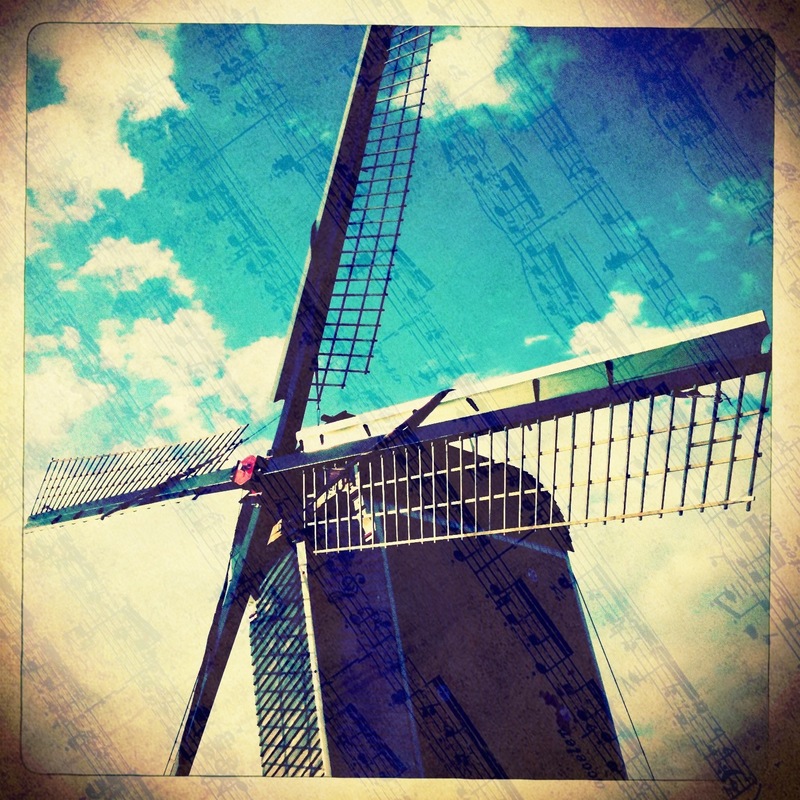 And my “fanpage” for Starrybluesky on Facebook is here.